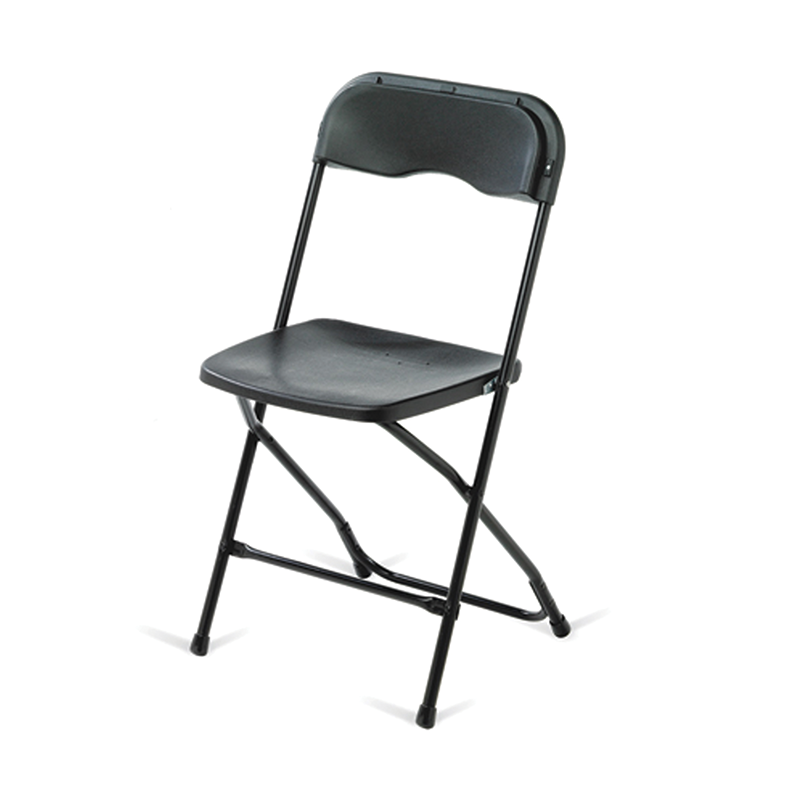 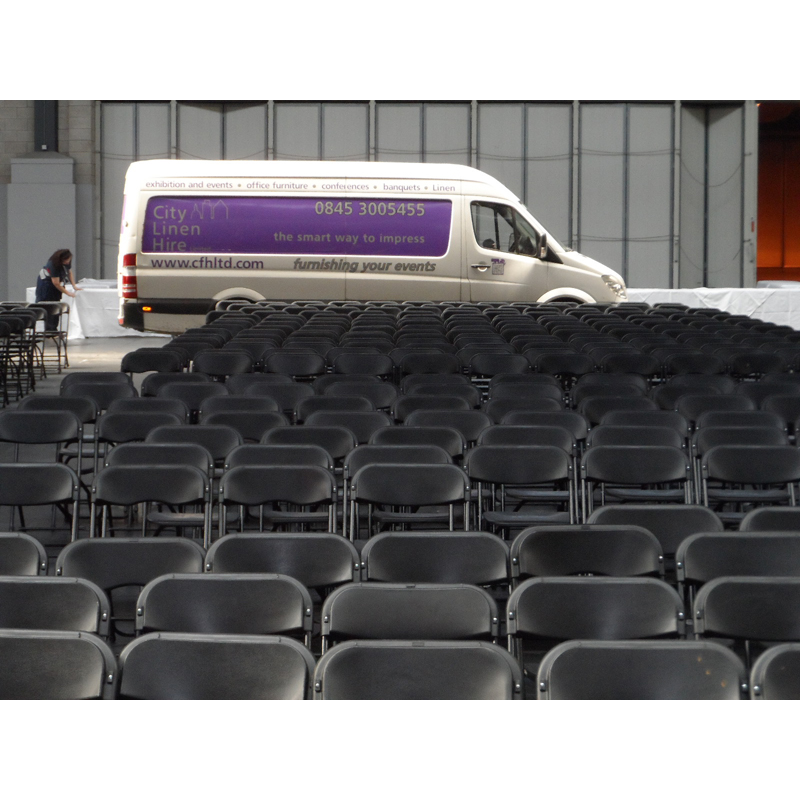 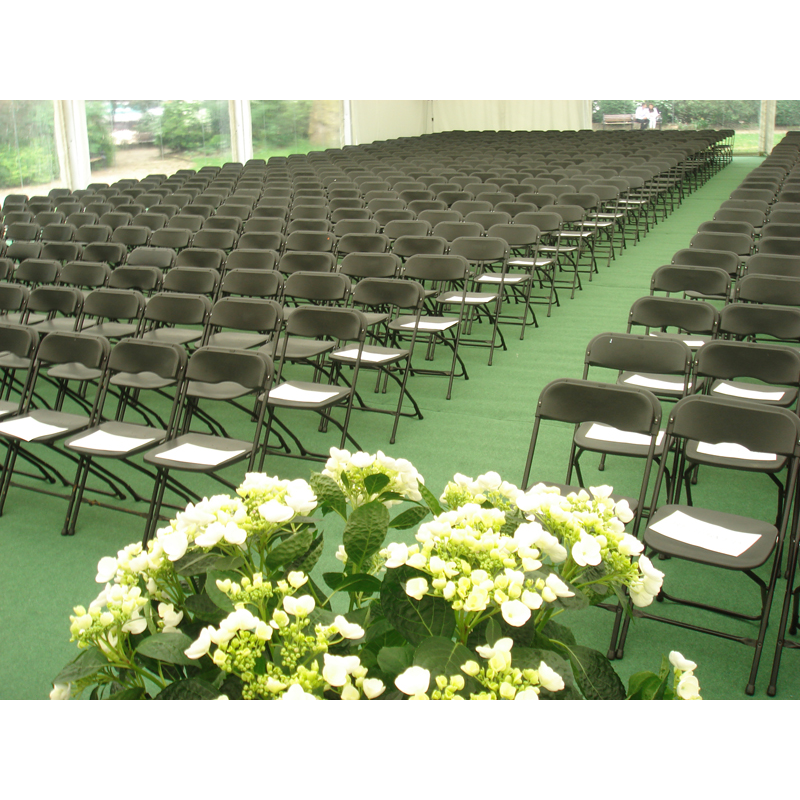 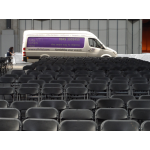 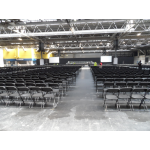 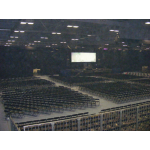 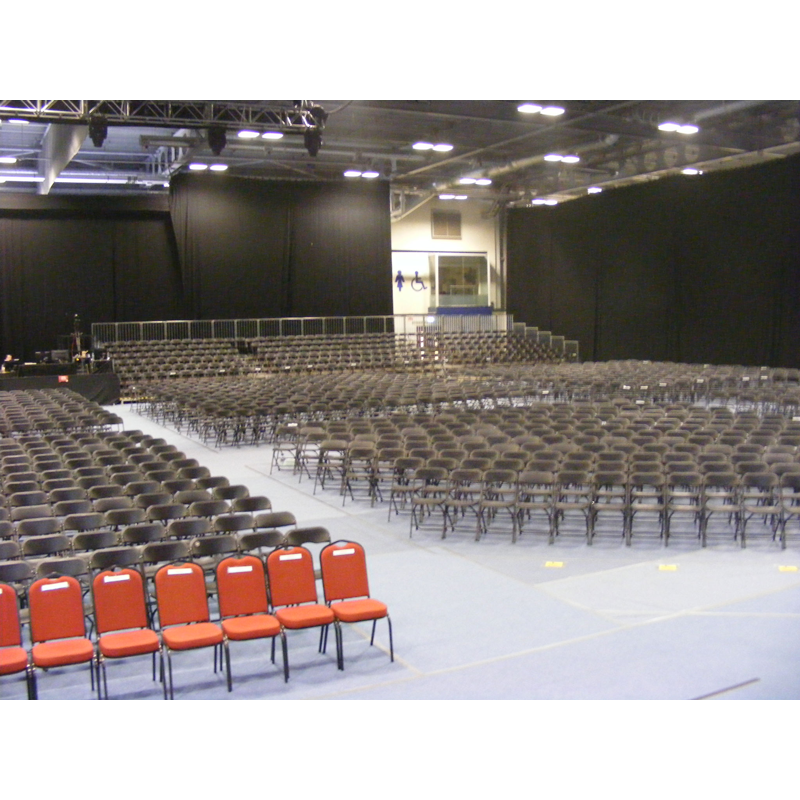 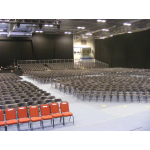 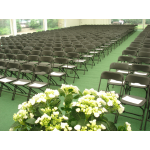 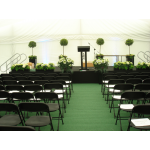 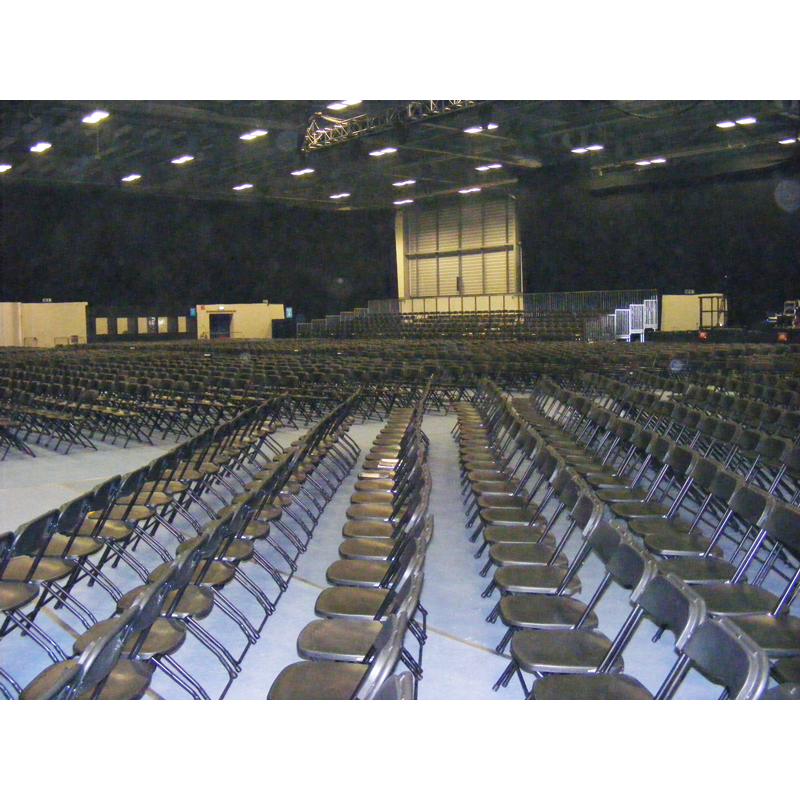 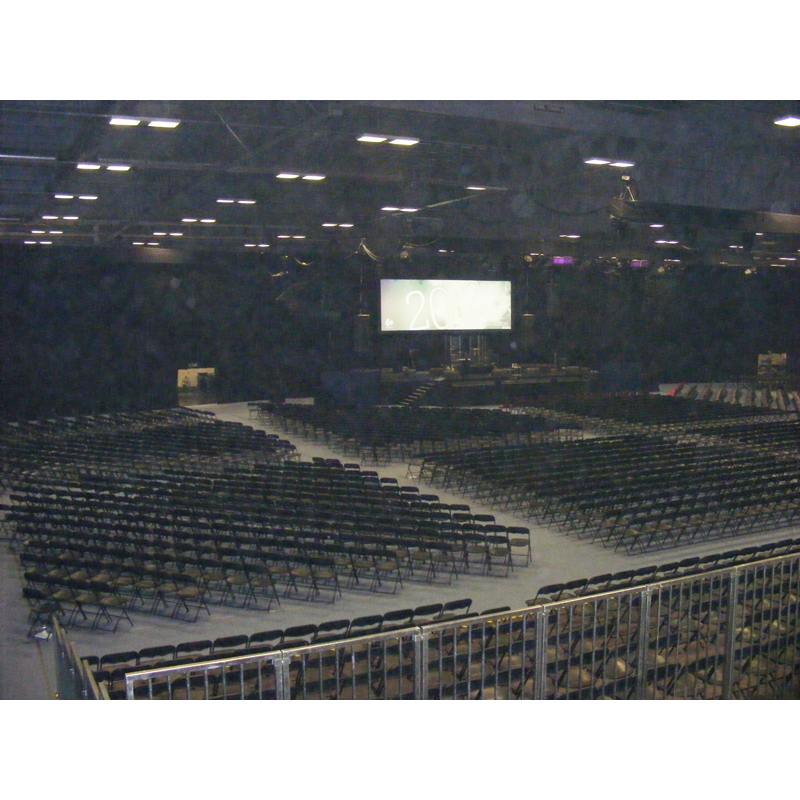 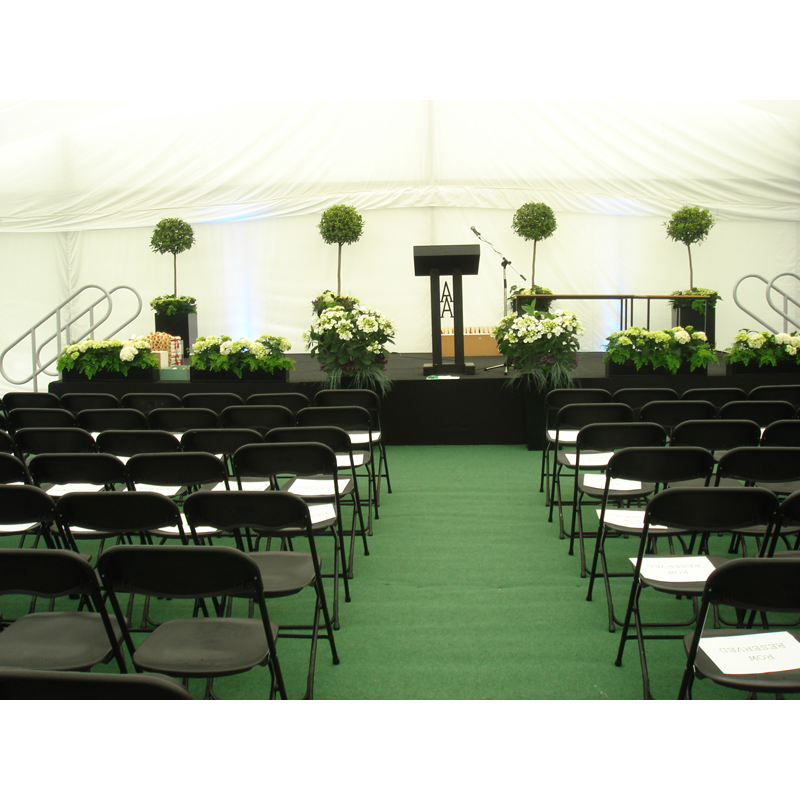 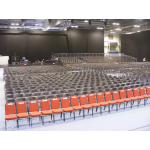 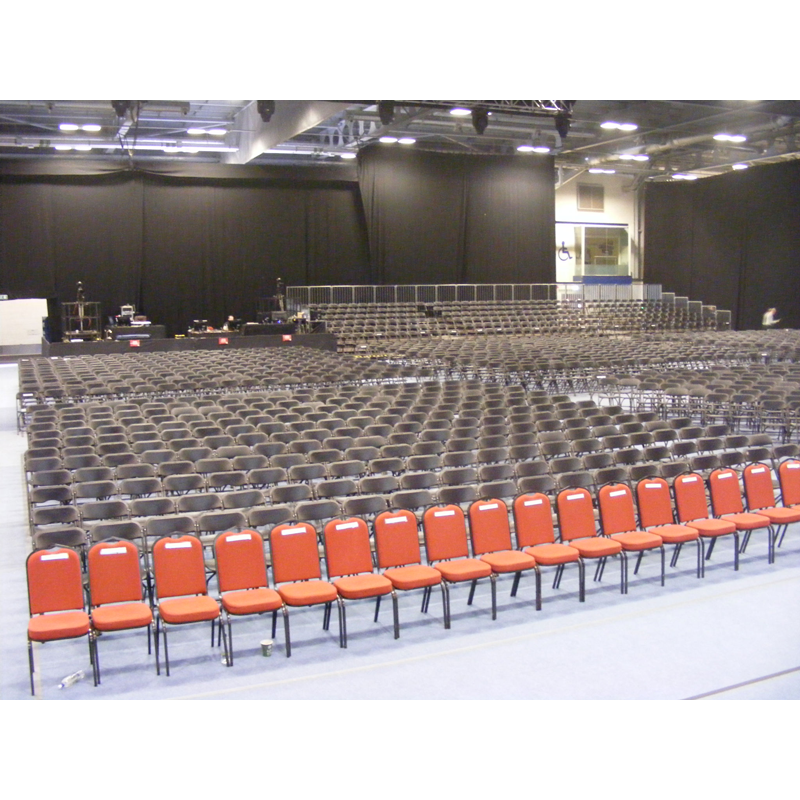 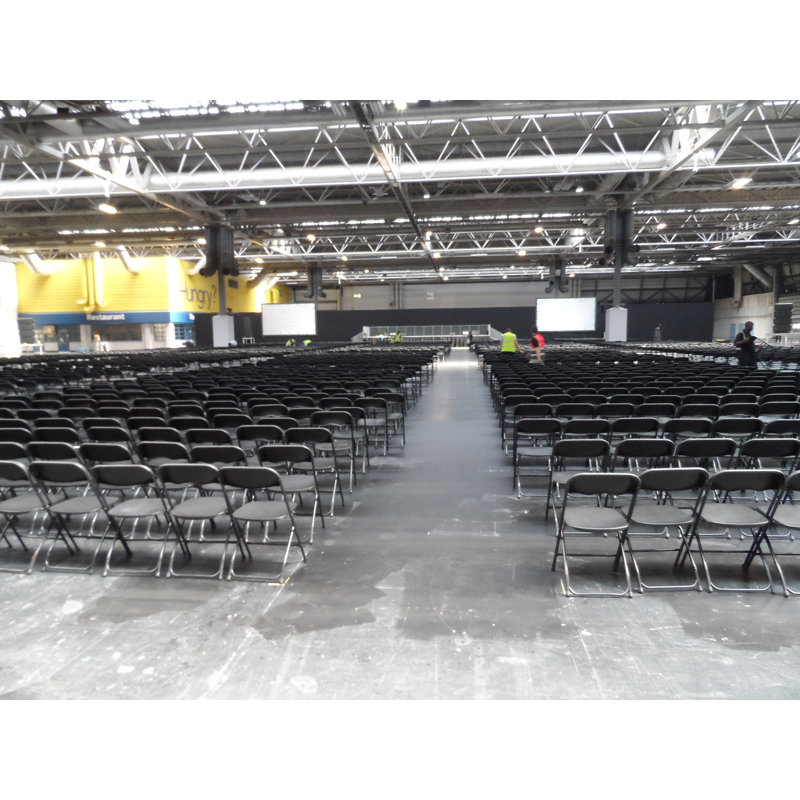 When it comes to event seating, our black folding chairs provide a great value solution, especially when you need high volume and need to seat large amounts of people. 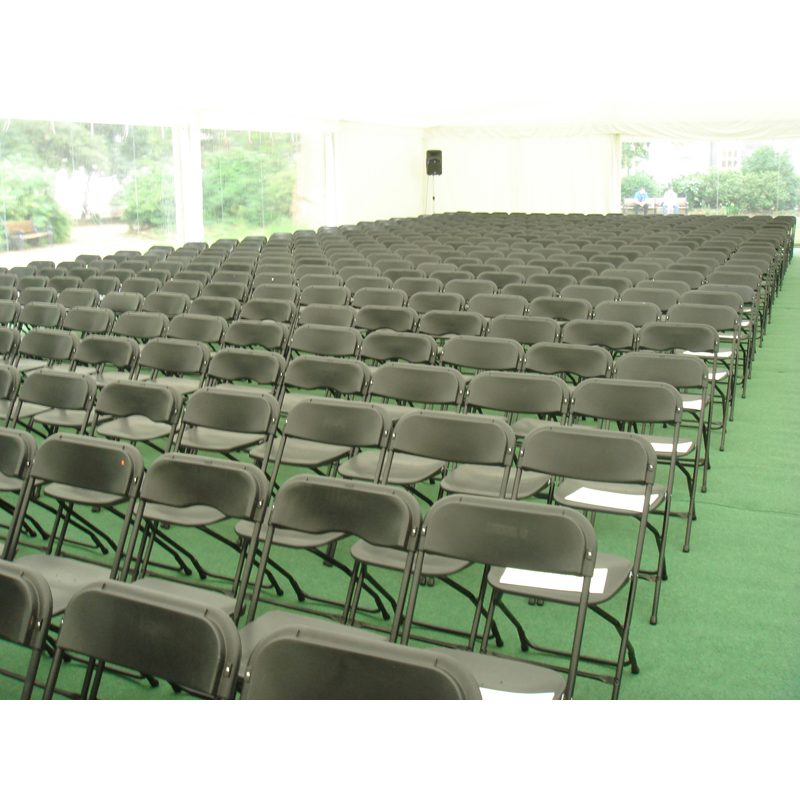 We also have a white folding chair available to hire or see our full chair hire range here. 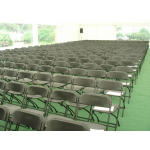 When it comes to event seating, our white folding chairs provide a great value solution, especially ..
NOW ONLY £3.50 EACH* • Exam table with folding legs• Discounts available for large quanti..